I heard, it seems like it was just a deep scrape rather than a fracture or sprain (which is what some people said it was, clearly an exaggeration from what we know so far since there hasn't been any management/member comments on it), so i think she'll be fine. Hope she wasn't in too much pain though :/ I do hope that all the girls practice a good way to fall without hurting themselves. This one seems to be a one off, but I know from experience as a dancer, if you don't prepare your landing when you do "drops" and "falls" like that, you can injure yourself a lot worse than techi has here. 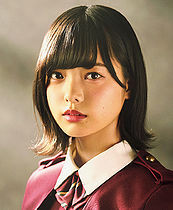 Techi celebrated her 16th birthday yesterday! Unfortunately, during the handshake event on Saturday, someone in her lane was found with a flare bomb and fruit knife while getting their bag checked. Security detained them, but they managed to throw the flare bomb in the air. Hirate (Memi and Manaka, who were nearby) where not injured. Fans and staff were also not injured. The man was identified as a 24 year old man, when asked why he did it, he said "he thought about stabbing and killing her". The handshake event the next day (today) went on as planned, but the three members where not present. Once again, I am saddened that incidents like this happen in a place where fans can meet their idols. Security needs to be tighter when there are so many people in one place (although, they did well in this case, i'll give them that). I feel bad for Techi, who had a bad end to her 15th year, and to the other members and staff who must be feeling lots of emotions right now. I'm glad no one was harmed though, so I hope we can all look forward from this, especially Techi, and hope that events like this will not happen again. I hope the manga-ka draws her in a pose from one of the PVs or she says "Boku wa yada!" Techi posted on her blog for the first time in a while (i think the last one was in June?!) toomuchidea from s48 translated it here. I have to admit, When I first read her blog, I didn't really understand it, but I put that down to me still not knowing how to read Kanji yet lol, but after reading this translation, I still don't fully understand it. What I do understand is that techi seems to still be going through a difficult time, but she herself has acknowledged it to her fans, which I think is a good since of her trying to get better and sort out whatever is causing her to feel this way. 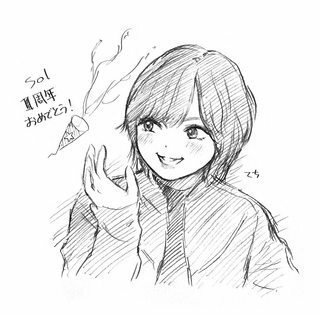 I want to see Techi smile like before... I really don't get why the fans are having a extreme reaction about her past performances, do they really have something to claim after her hard work as a center? Just NO. 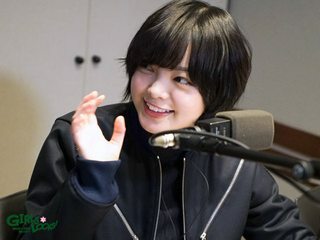 ^Well, i think before the vast majority of fans showed sympathy and mostly worry towards techi, but after a few performance of her looking un-bothered came out, non fans took to social media and mentioned techi being "unprofessional" "childish" "rebellious" etc, and said things like "look at all the girls smiling, then look at techi" "she's bringing the group down with her 0% energy". That's when fans started to have that "extreme" reaction to her performances. It's understandable really. We were led to believe that all the problems had ended with the end of the summer tour, when all the members (techi included) took photos together and spoke about how they sorted things out and can move forward again, and then releasing a fun upbeat song like Kaze ni made us believe that even more......and then moody techi comes back lol. A lot of fans are like "what now?!" "I thought it was solved" etc, and their frustration to not understanding the situation fully is whats making their reaction to the performances so extreme. It's like when you know you've upset someone, and the person isn't telling you what you've done wrong. They continue to give you cold shoulder which frustrates you because you don't know WHY they're doing that, and they're not willing to tell you anytime soon, so you sit there annoyed every time you see them "acting out" at you. 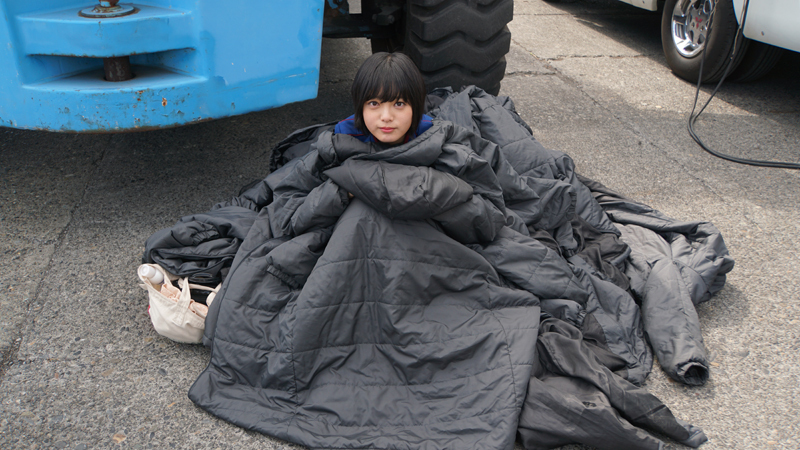 It's a weird analogy i know, but it fits with this techi situation well. Techi was absent on January 8th handshake event and will be absent on 13th and 14th as well. There is no official explanation. They're probably just giving her time to rest. Rather have her miss a HS event than a Budokan live. broken arm techi is still smiling, glad she's doing okay. Also for those ho haven't hear yet, the "hyperventilation" she had at Kouhaku was actually her shaking due to the pain of hurting her arm. The fukyouwaon performance before that incident where she fell pretty hard was what caused her injury. 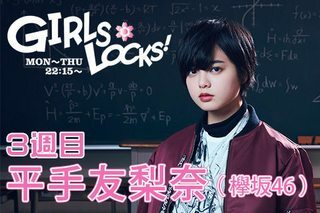 Techi get's her first acting role! ^^ Confirmed with an official website! 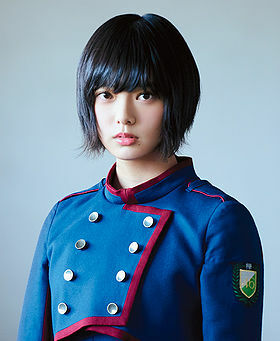 Techi will be playing the main character Hibiki, a 15 year old eccentric girl who joins her school literature club and writes a "revolutionary novel".  A editor called Hanai discovers the novel and tries to track Hibiki down. 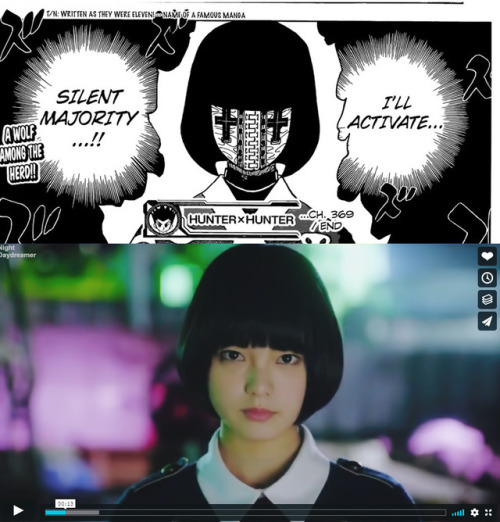 The Author said after seeing Techi's gaze in the silent majority mv he couldn't imagine anyone else playing the character. The film is set to be released in September of this year. I'm so so proud of our little otter!! I was really worried about her well being after the last years 365 day disaster lol, but she's really pulled through. I supported her "hiatus" from the group if it meant she would have time to rest and recuperate so i'm glad she's had the opportunity to do that and then been given the chance to do solo work too. She's really something haha. Judging from the MV production of Garasu and Mou Mori I get the feeling everyone (the members included) knew about techi's role, which is why Yuichanzu was given the center opportunity in her steed. I just hope that, since techi will definitely be busy with promoting this movie, they give someone else the "official" center title so she can relax and wont worry so much about not being present for lives. Our leader sugai made a cute mistake during the Kanji 2nd Debut anniversary live performances. She was supposed to apologize for the absence of Hirate and Mona, but instead she said "Techi and Hirate" lol, she later apologized on her blog about the incident. This girl is becoming a super star. First a scrape on the knee.... then an arm injury... you would think that management would just stop making her perform dance moves that have a high risk of injuring her but..... here we are. They don't specifically say it in the report, but her symptoms mentioned basically means she's been diagnosed with Sacroiliac Joint Dysfunction, which is the last stage of Sacroiliac Joint (SIJ) Pain. It's caused by improper movement of the joints and the bottom of the spine that connect the tailbone to your pelvic bones, which cause the entire area to be inflamed and cause leg, lower back, hip, buttock, and general sciatic pain. 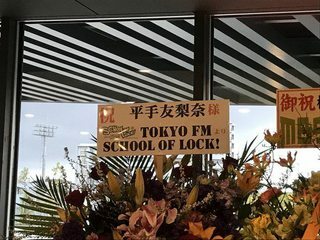 Let's wish Techi a speedy recovery! You guys remember how much Techi loves Sekai no Owari right? Well, she's starring in their newest MV!!! How amazing is that???? I'm so proud of her.